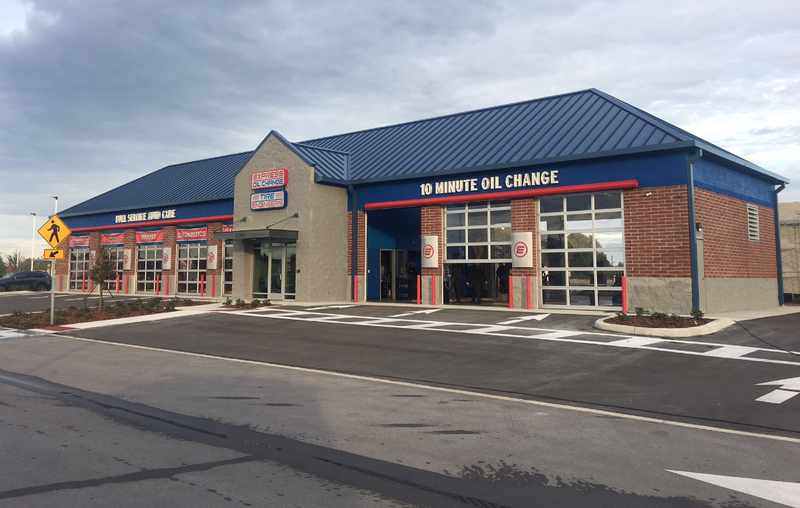 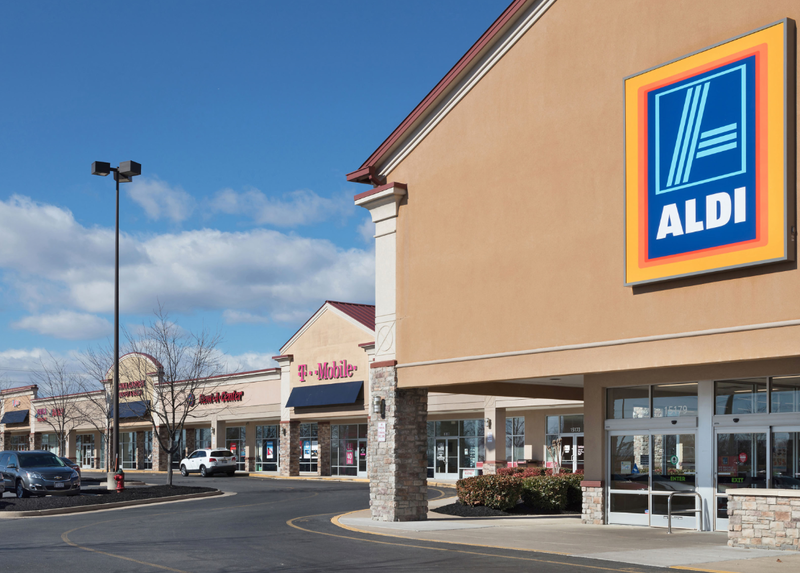 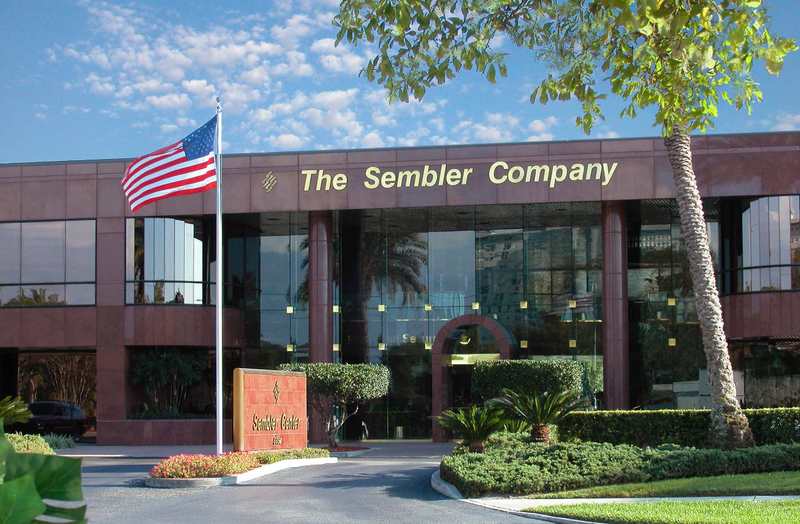 The Sembler Company recently announced the opening of Express Oil at Trinity Lakes Crossings, an outparcel park fronting State Road 54 with access from Trinity Blvd. 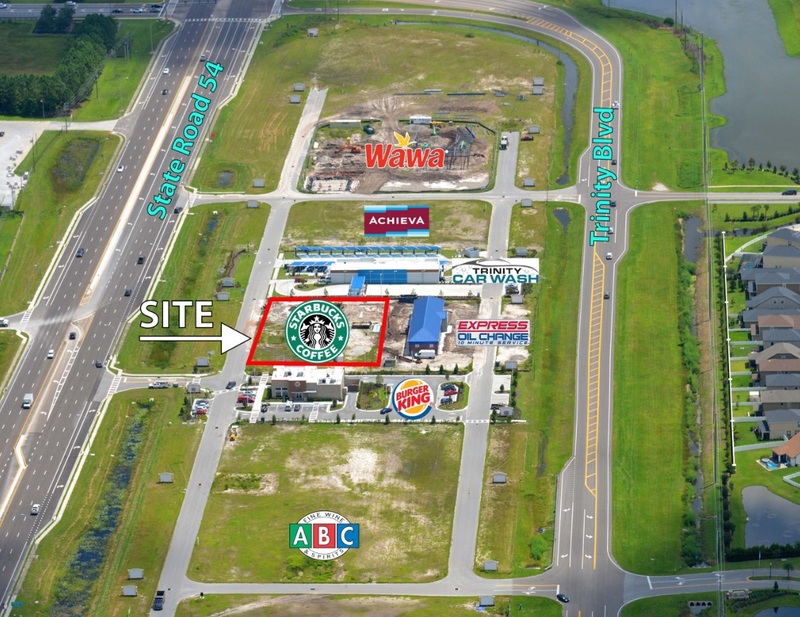 in Pasco County, FL…. 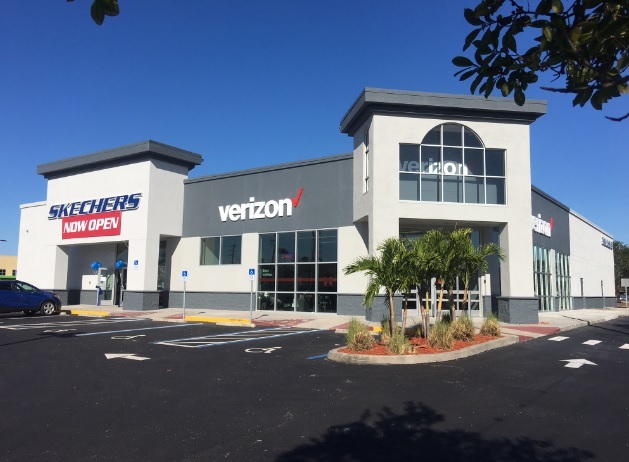 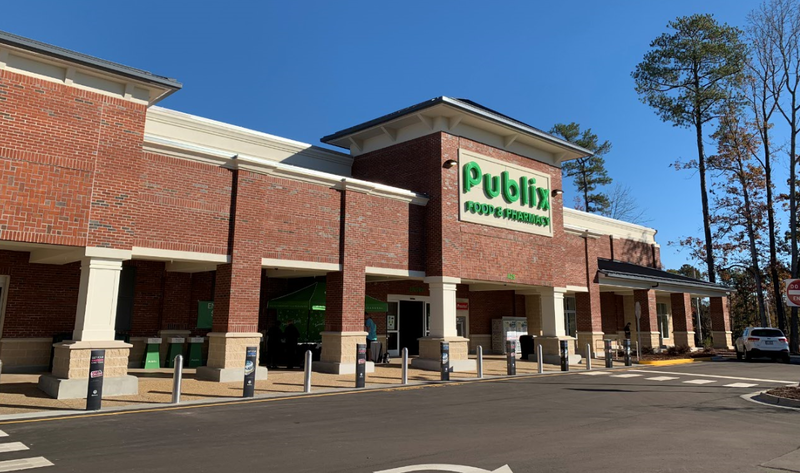 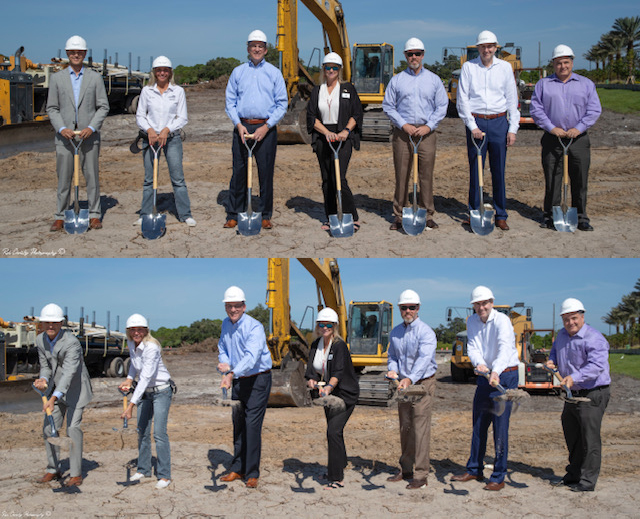 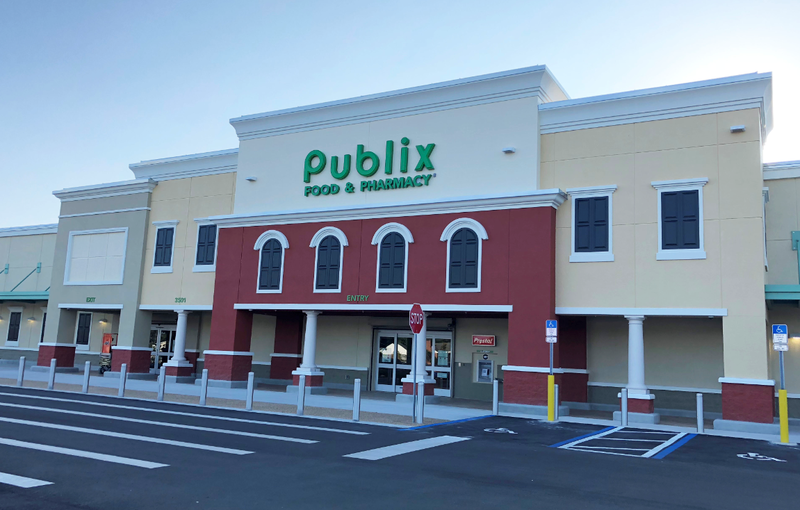 The Sembler Company is pleased to announce the grand re-opening of one of St. Pete’s busiest shopping centers: Disston Plaza, a Publix-anchored neighborhood center at the corner of 49th St….